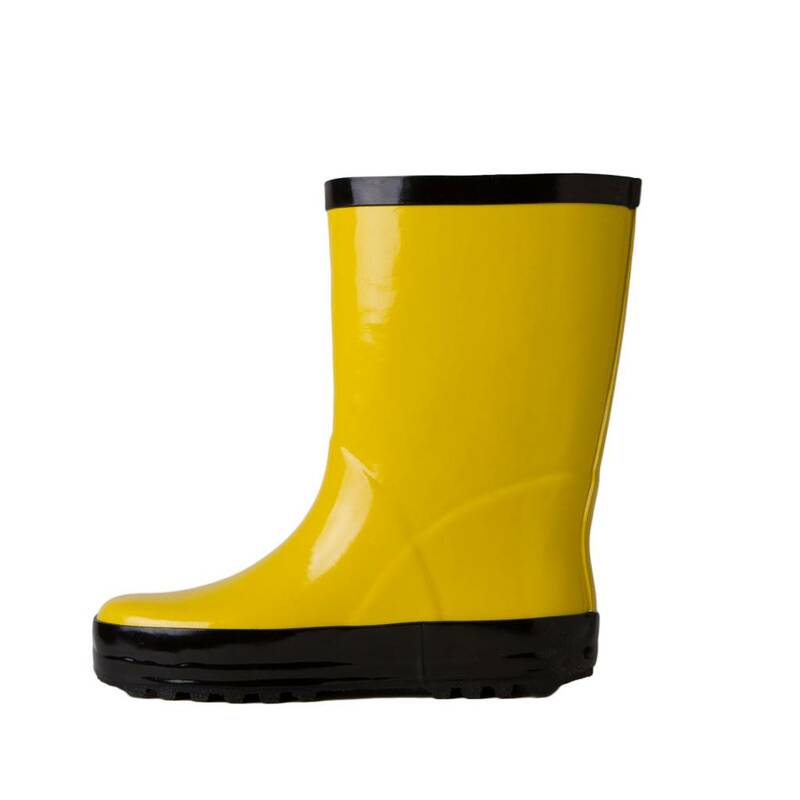 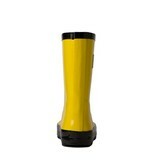 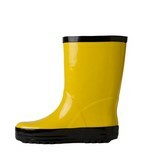 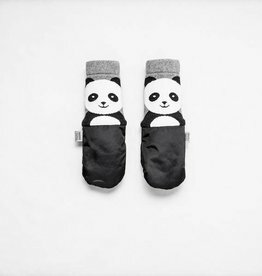 Your kids can splash around to their hearts' content in these stylish rain boots. The handy name label on the inside is the grown-up way of saying "These are mine". 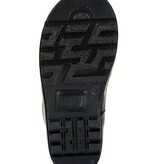 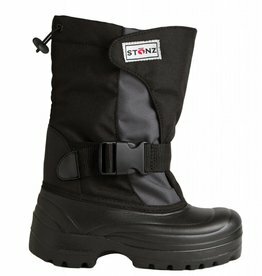 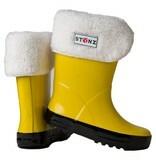 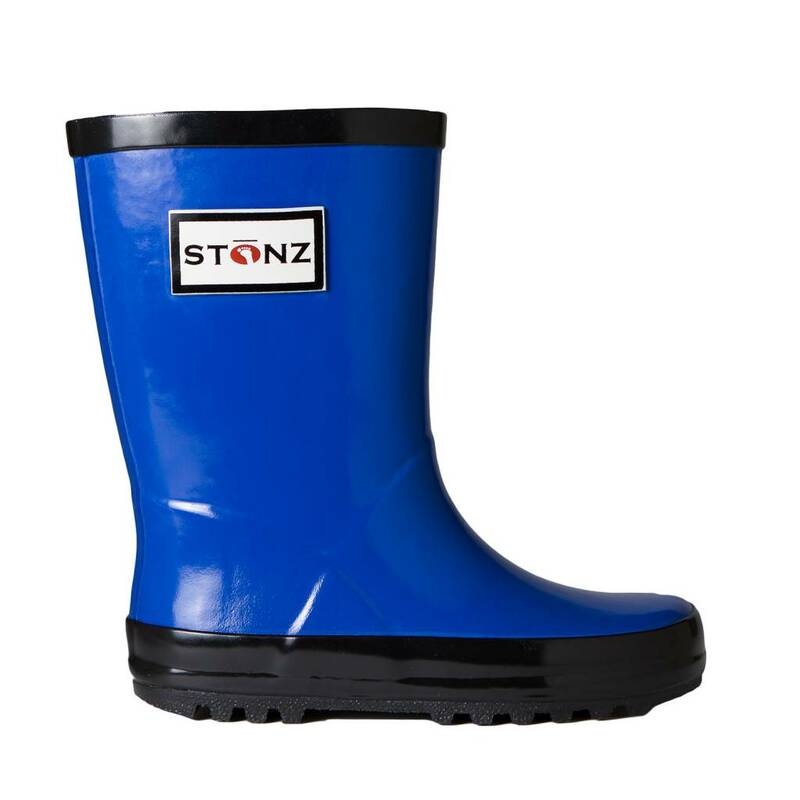 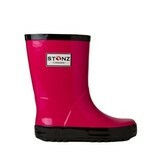 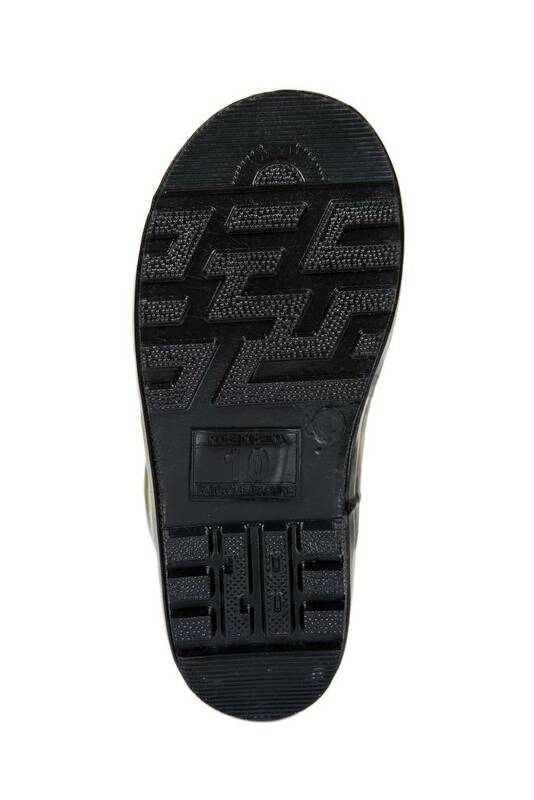 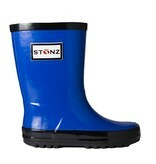 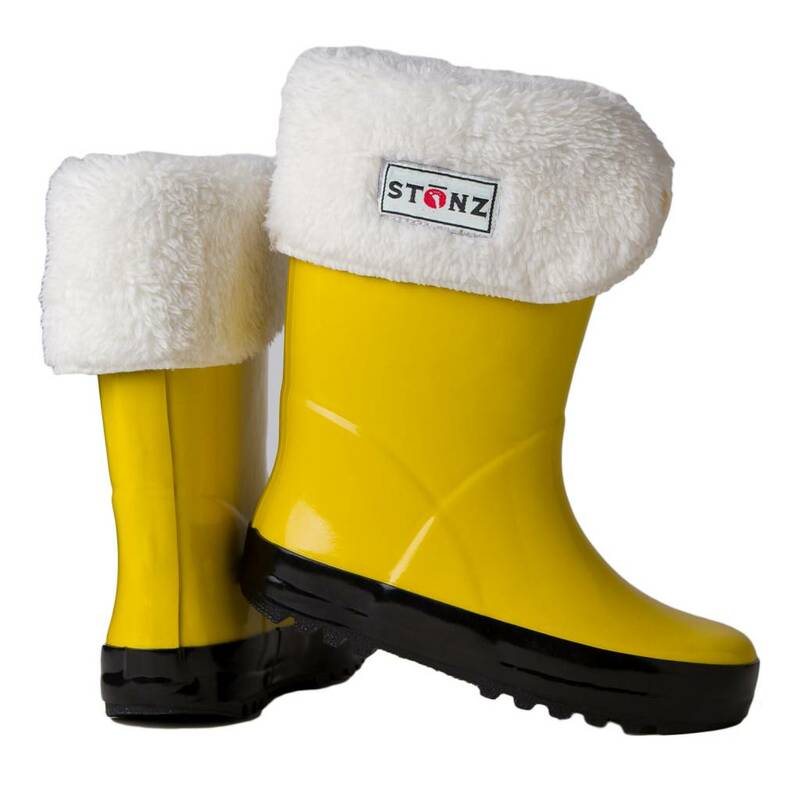 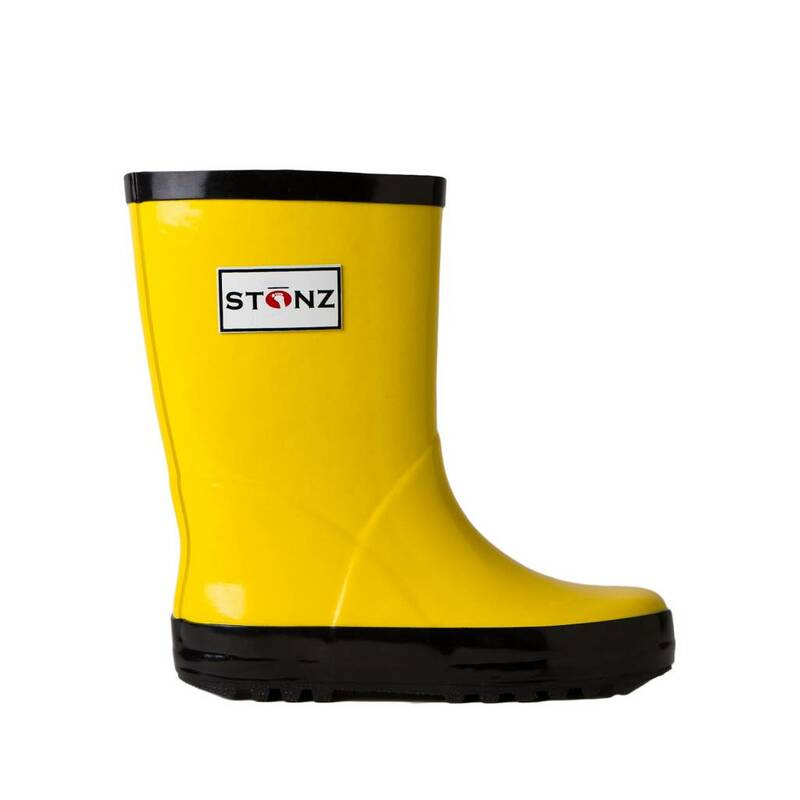 Keep little feet dry this season by layering up with Stonz Rain Boot Linerz to keep those toes extra cozy. 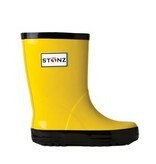 Available in various fun colors. 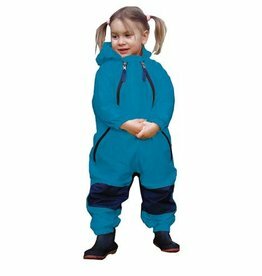 These over-the-arm Youth Mittz are perfect for looking great while exploring the great outdoors, skiing and snowboarding, or just keeping warm! 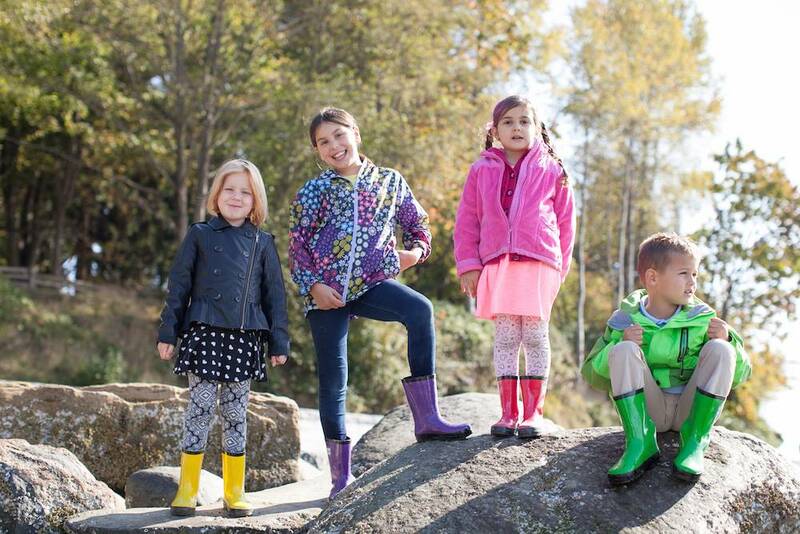 Cozy boots for small winter adventurers. 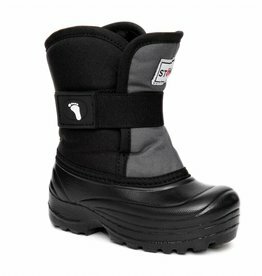 Plush fleece lining keeps feet happy, and water won't soak through when building snow forts thanks to the snow-resistant uppers. 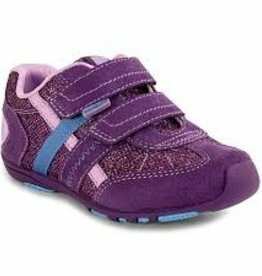 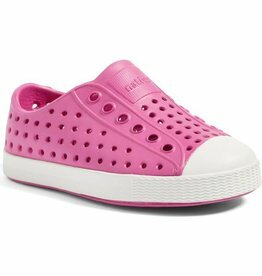 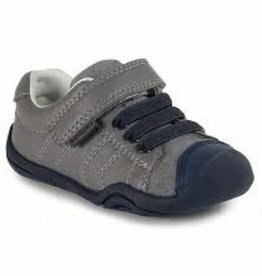 Pediped's Grip n Go is specially designed for children transitioning from early walking to walking with a more confident stride.